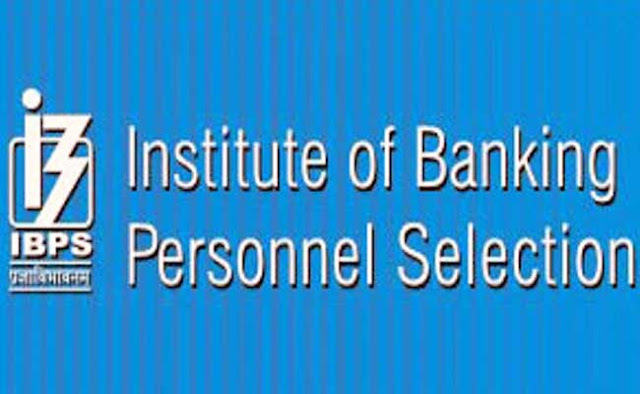 IBPS has declared result of RRB Officer Scale I (Probationary Officer) Prelims exam. IBPS also released score card for IBPS RRB Officer Scale I prelims exam. Candidates who appeared in the examination can check their score card at official website of RRB or a direct link given this article too. IBPS earlier published result for Officer Scale I Exam on September 8th 2018.